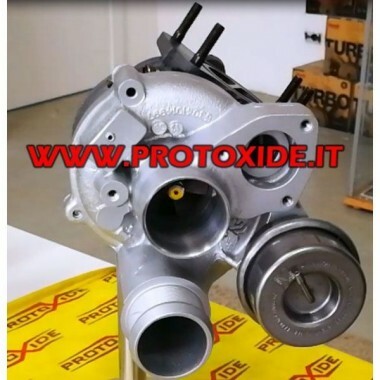 This turbocharger uses the full heart of the 150 hp version installed inside the shells appropriately modified 130hp version which allow installation on golf 130 hp (or similar) as if it montasse a turbine original. 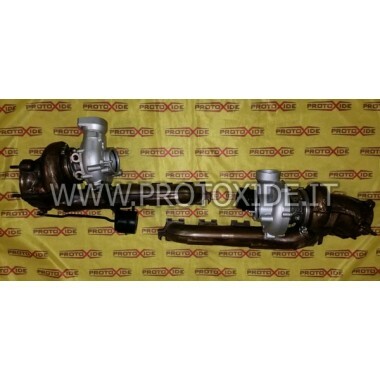 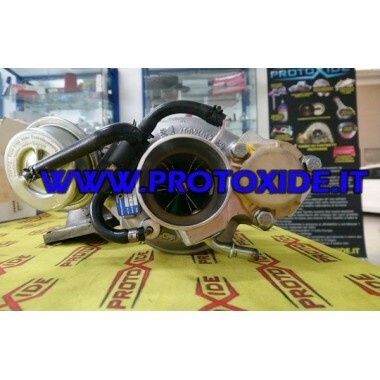 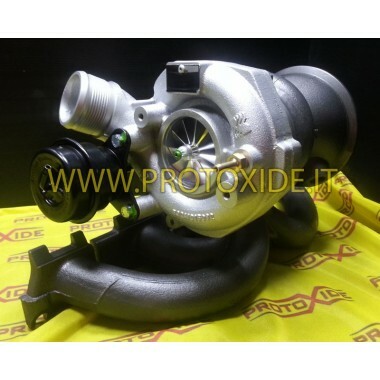 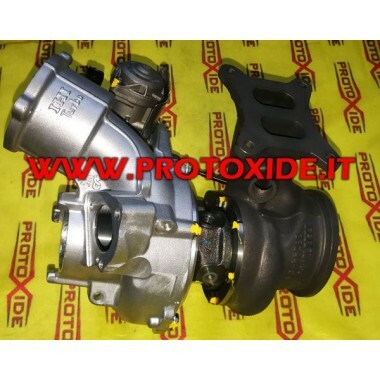 It is necessary to send us your Turbocharger Gt1446, even if broken, we install a different modified heart bigger that allows to reach 30 hp more than the original version. 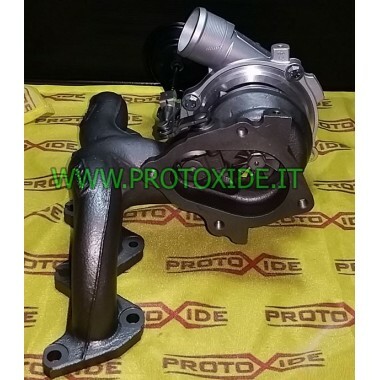 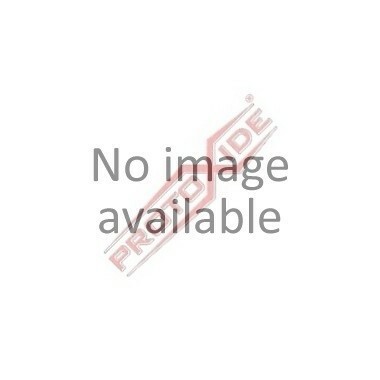 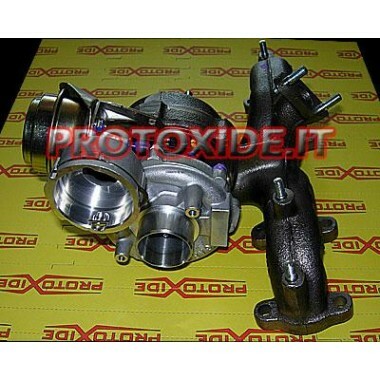 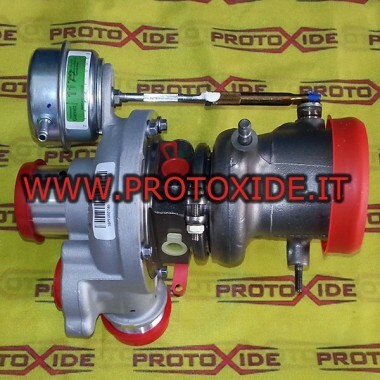 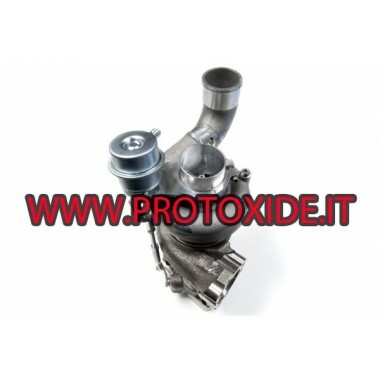 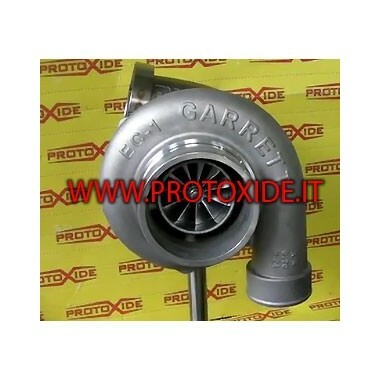 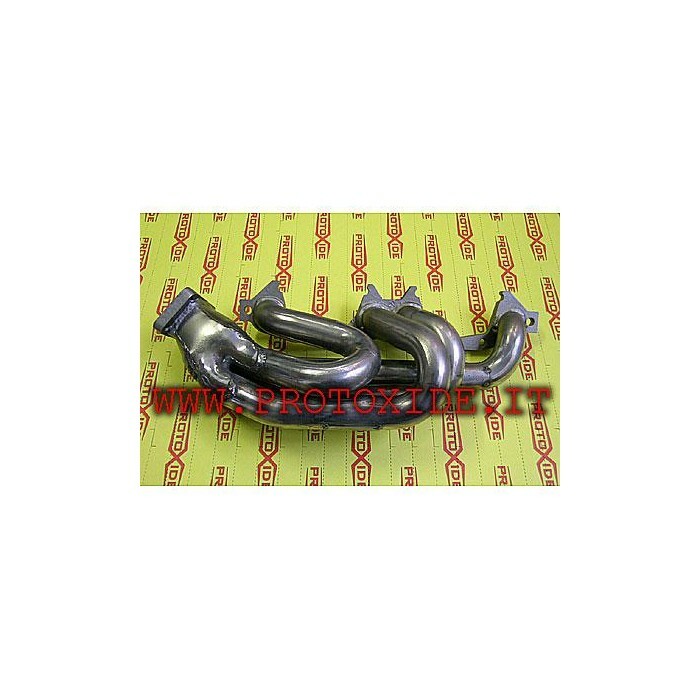 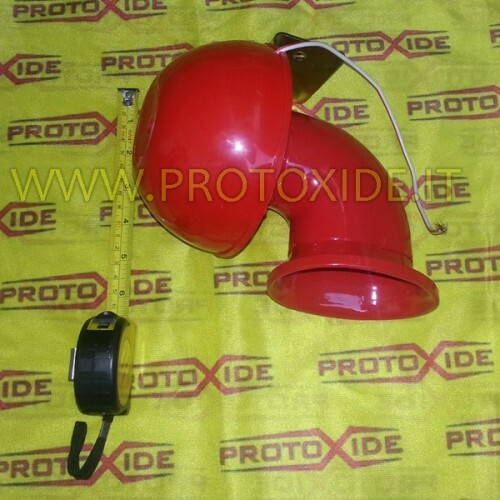 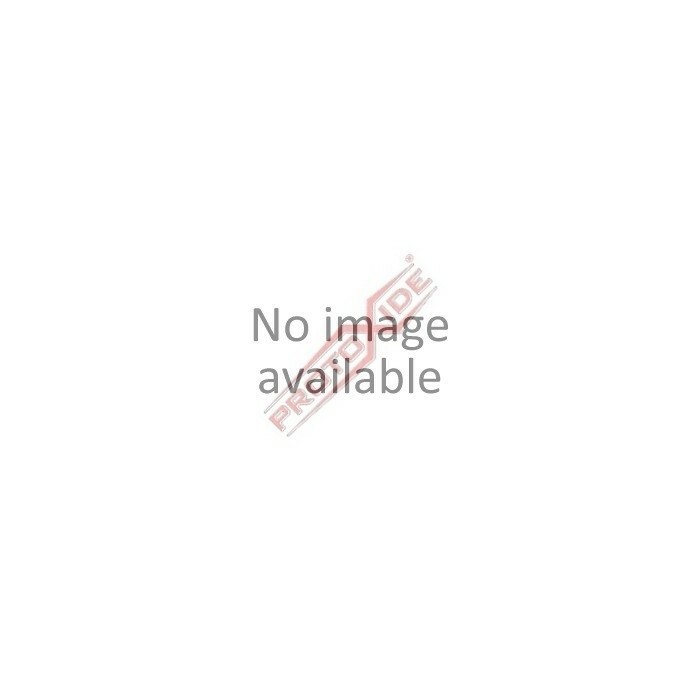 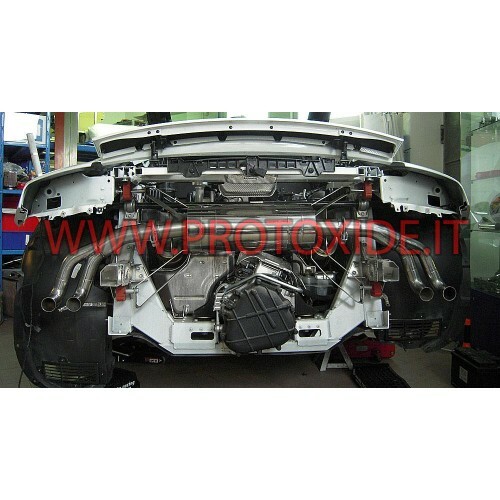 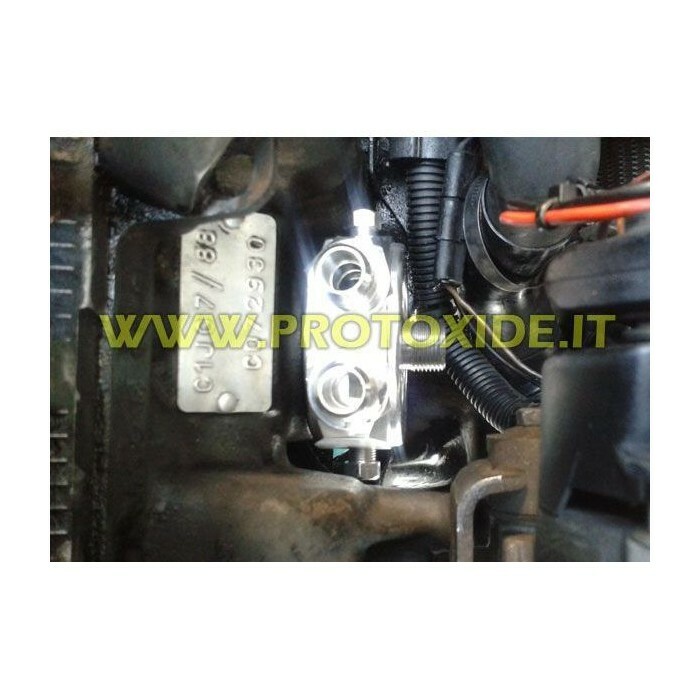 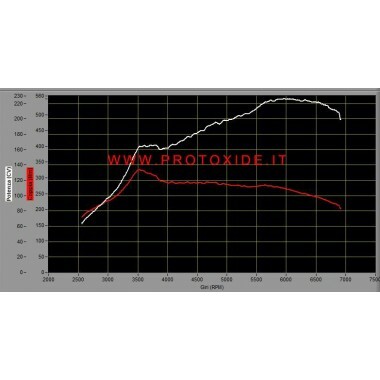 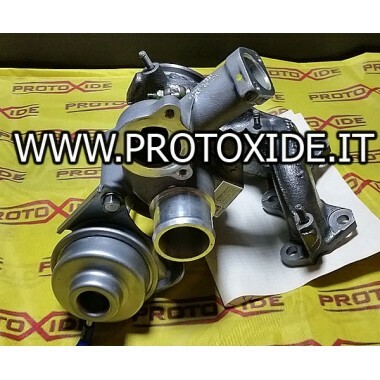 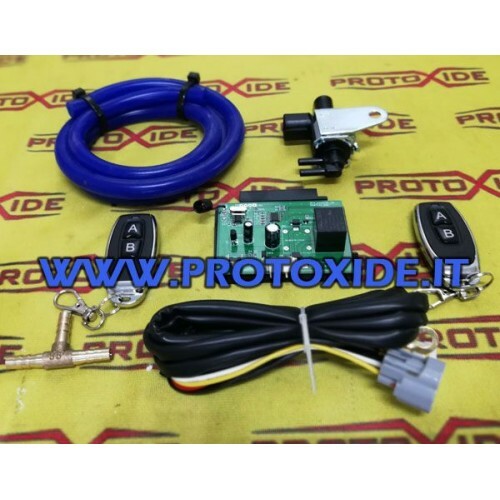 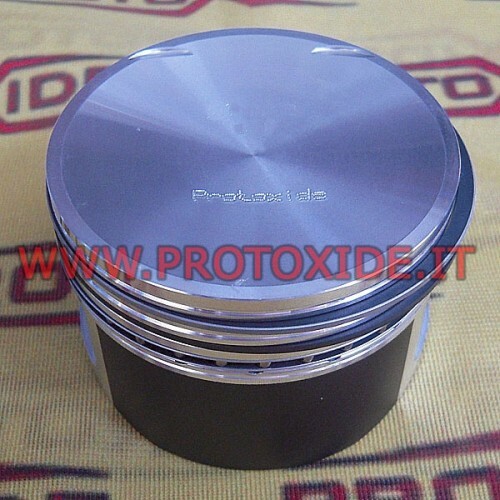 It is included wastegate made from full adjustable and reinforced Protoxide. 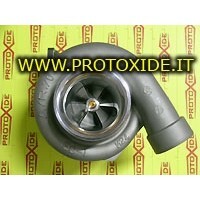 Turbocharger bearings with new technology configured with a spiral stainless steel! 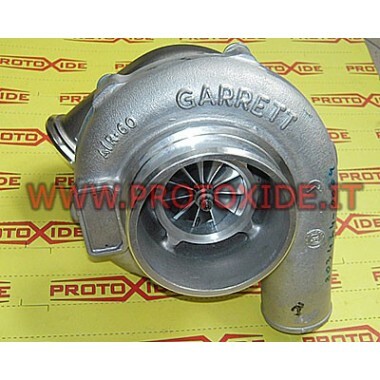 Turbocharger bearings with new technology and with spiral stainless steel!